Weeks after models have strutted down the runways of the world's fashion capitals, Australia finally joins the party. Australia's yearly Mercedes-Benz Fashion Week took place earlier this week and brought with it a taste of the cool, casual Australian street style we all adore. This year, there seemed to be a unanimous love for demin. Native Aussies hit the streets in different degrees of love. Model Ollie Henderson stepped out in head-to-toe denim, repping House of Riot, while Bambi Northwood accented her look with a faded light wash denim jacket. Leave it to the laid-back Aussies to make denim a core piece of a showgoer's outfit! 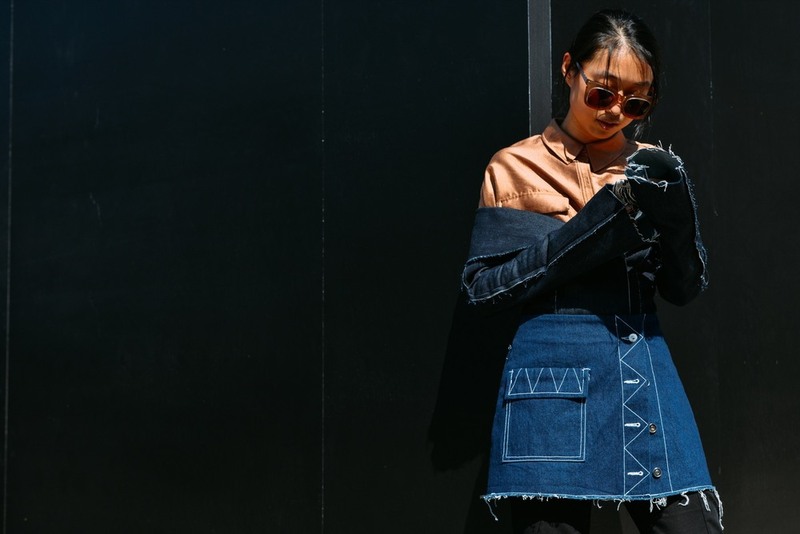 Check out how denim is done Down Under. Sign up to receive new blog post updates.